Ladies, listen up! We know how hard you work. You deserve at least a couple hours this week for just YOU. Find a babysitter for the kids and the husband, grab your mom, sister, girlfriend, and co-workers and come to hang out with our ladies at Majic 107.7 for delicious food, drink specials, games, prizes and more! 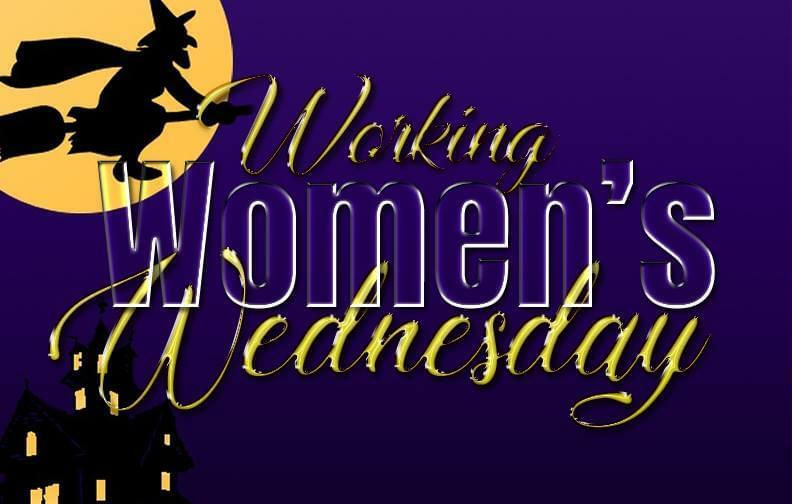 Join the women of Majic 107.7 for Working Women’s Wednesday. 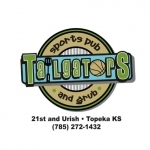 October 24th at Tailgators Sports Pub & Grub at 21st and Urish from 5-7 pm. We are having a Halloween bash! Every 10 minutes we are giving away a Halloween gift pack full of candy and Fandango movie passes. You’ll also have a chance to win the grand prize: a weekend getaway to Kansas City from the Greater Kansas City Attractions Association. The GKCAA is the expert on all the fun things to do in Kansas City. Your weekend getaway comes complete with an overnight stay at Adam’s Mark hotel, 4 tickets to the Kansas City Zoo, 4 passes to experiencea treetop obstacle course at Go Ape, and 4 passes to the National Museum of Toys and Miniatures in Kansas City. This prize pack is valued at over $500. Costumes are encouraged, but not required to attend! Costumed guests will be entered to win an additional prize from Majic 107.7 & Tailgators. Tailgators will have -$3.00 wells -$3.00 aluminum bottles (except Michelob Ultra is $3.50) -$.50 crab Rangoon each (Best Crab Rangoon in town!!) -trash can fries (covered in pulled pork, cheese and more) – large selection of craft and import beers -smoked wings.